H-I-L-A-R-I-O-U-S! 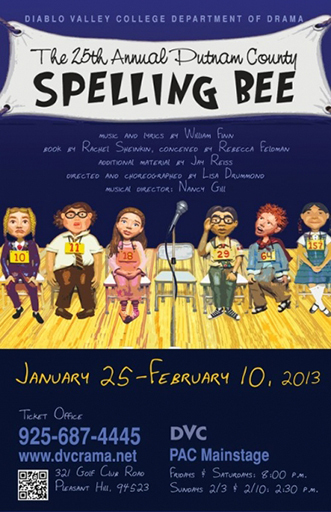 That’s the way to spell this smash-hit musical comedy about six young people in the throes of puberty vying for the spelling championship of a lifetime. 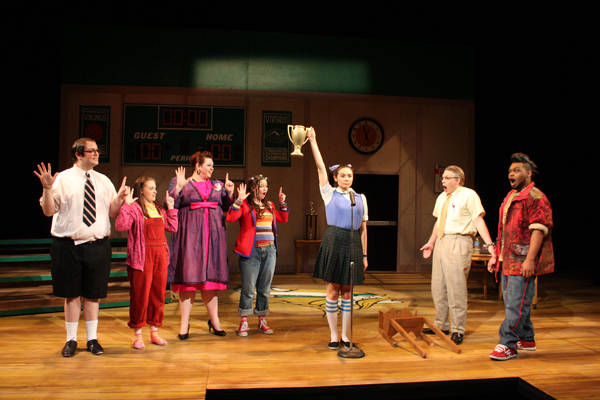 Along the way they learn that winning isn’t everything and losing doesn’t necessarily make you a loser. 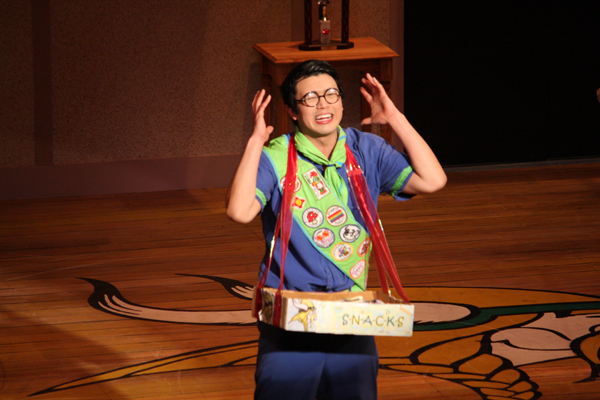 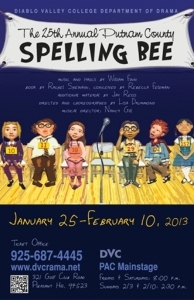 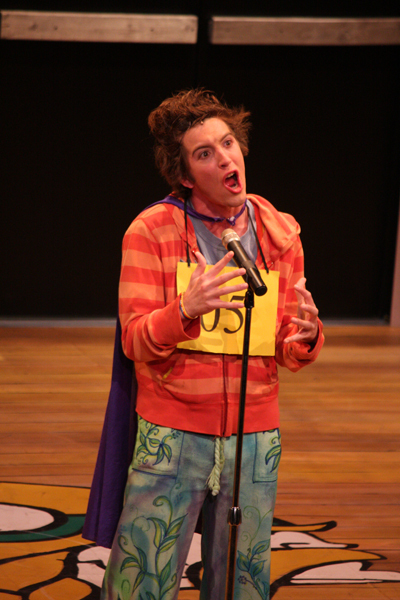 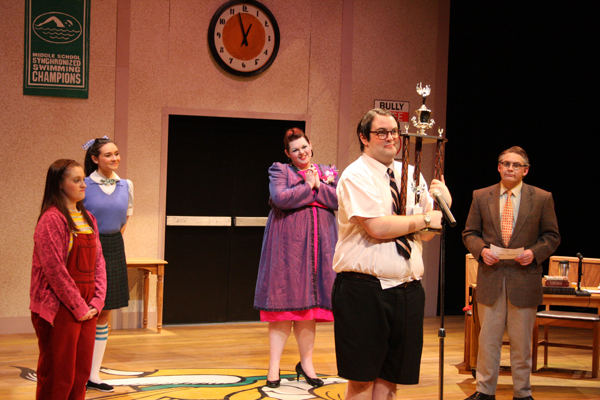 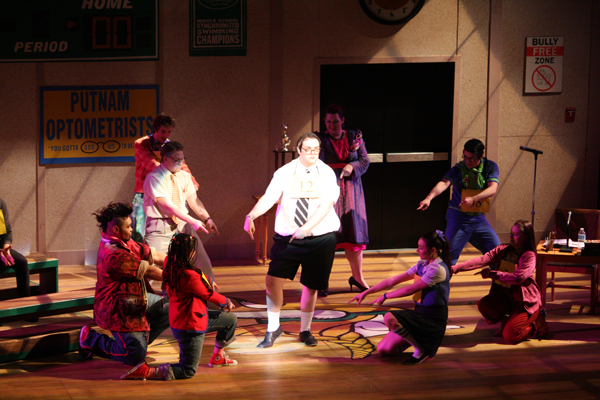 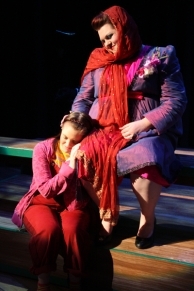 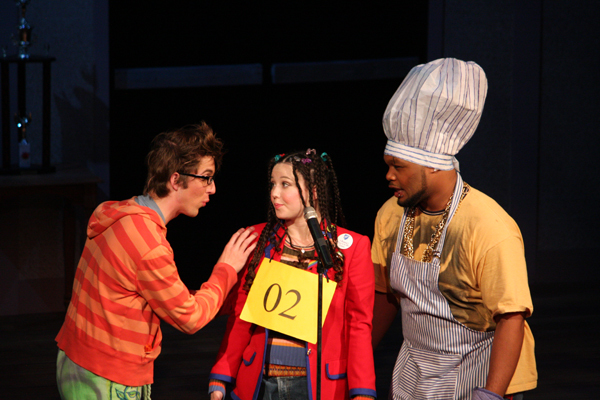 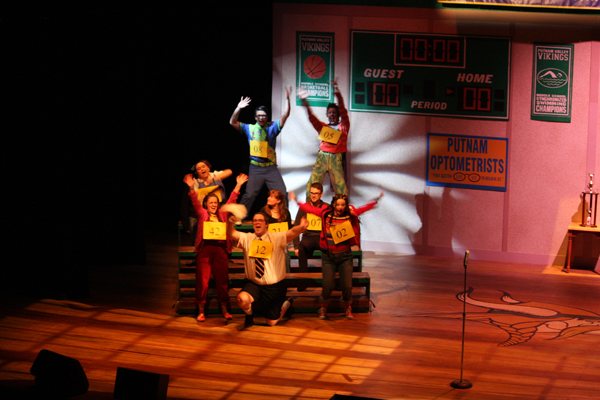 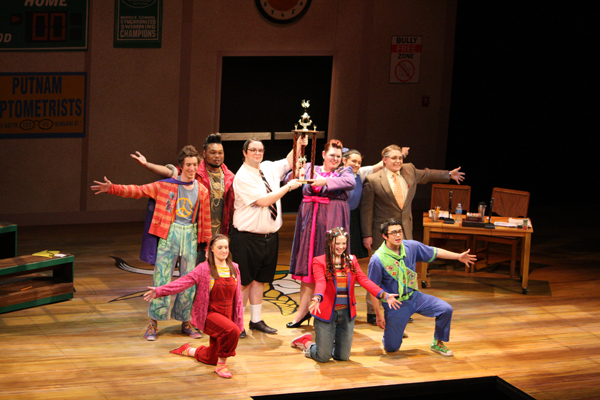 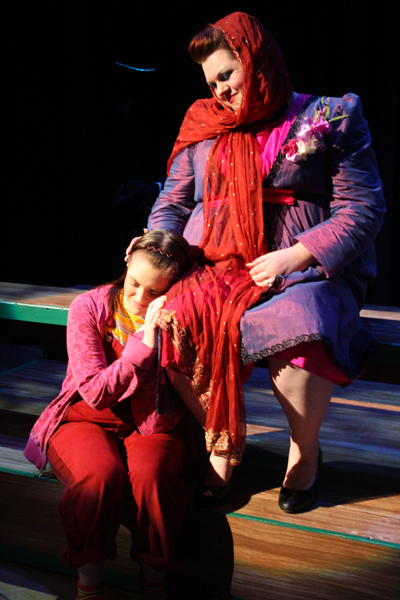 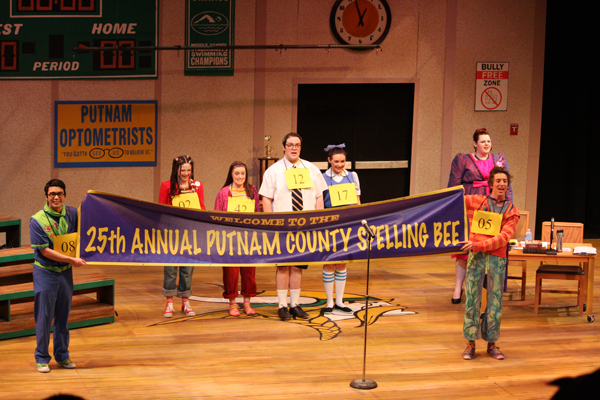 With its enormously appealing cast of loveable misfits, nerds, and neurotics, THE 25th ANNUAL PUTNAM COUNTY SPELLING BEE perfectly captures the angst, exhilaration, and heartache that makes growing up so painful and so wonderful.